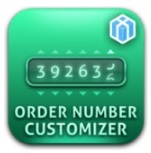 Another useful tool from Xtento’s portfolio is Order Number Customizer. 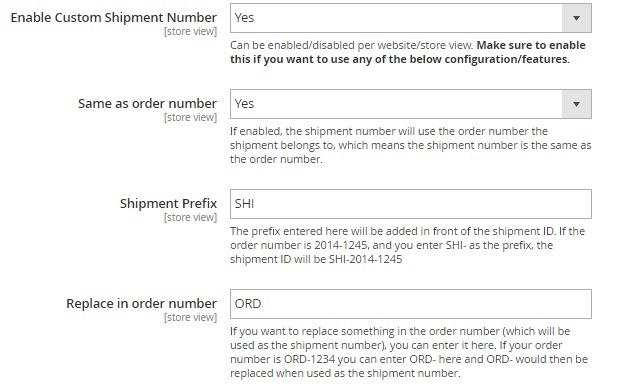 The extension allows you to change Magento order numbers and other sales related numbers according to your business requirements, so the new number format can include letters, date/time variables, prefixes, suffixes, counters or random numbers. 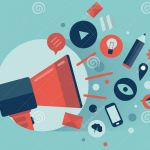 One of the main benefits you will get with the module is the ability to protect your sales by hiding such information as volumes of sales. 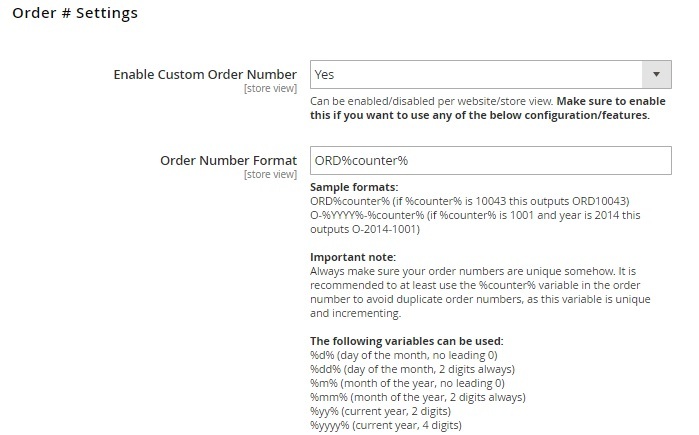 Counter – +10 for each order; can be reset daily, weekly, or yearly. Date / Time – from year to minute with or without leading zeros. Store ID – ID of the store where the order was created. Random number – a completely random number that consists of 3-9 digits. 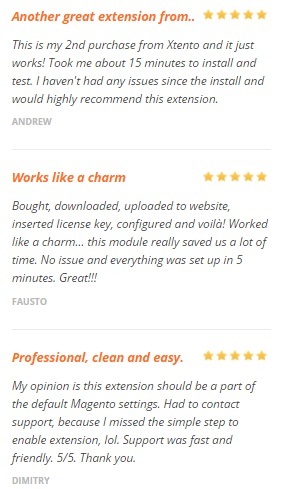 The extension is available under System -> Xtento Extensions -> Order Number Customizer. 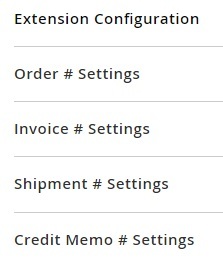 All settings are divided between 5 sections: Extension Configuration; Order # Settings; Invoice # Settings; Shipment # Settings, and Credit Memo # Settings. Under the General Configuration section, you can view Server Name, edit License Key, and enable/disable the module. In Order # Settings, you can enable/disable the feature as well as specify a new order number format. All possible variations are described below the appropriate field. 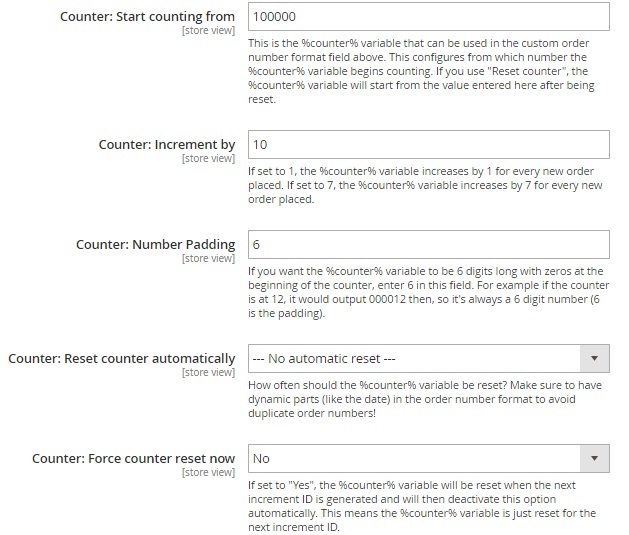 Besides, you can set the starting number for Counter, specify its increment step and number padding, choose the reset period, or force reset it right now. 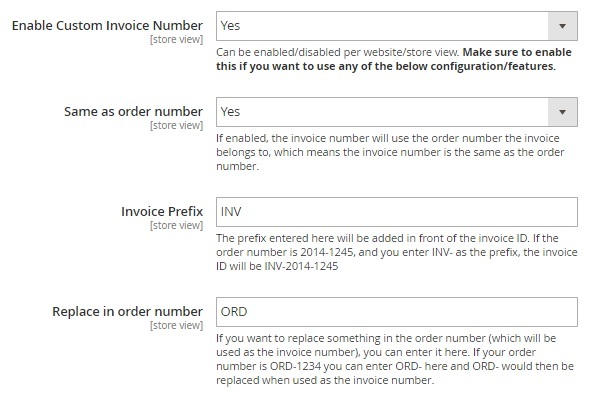 As for Invoice # Settings, you can enable/disable the feature, use the same number as in case of orders, specify prefix, and choose what to replace in order numbers used for invoices. Everything just looks simple and intuitive. 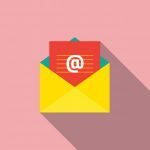 Customize order, invoice, shipment, and credit memo numbers. Flexible number format: letters/numbers, prefix, suffix, variables (Counter, Store ID, Date, Time, Random numbers). The same number for order, invoice, shipment, and credit memo. Multi-store support (counters per website/store view). For just $79 you get the most advanced number customizer that will essentially improve the way numbers are created in the default Magento orders, invoices, shipments, and credit memos. 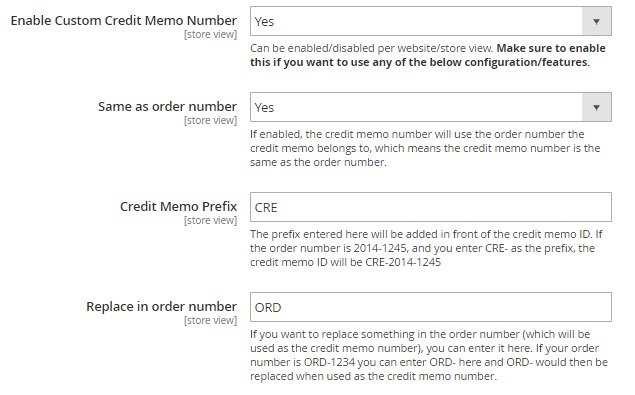 As we’ve mentioned above, Xtento Order Number Customizer will help you improve the safety of your store as well as make your documentation suitable for local or legal requirements.